The Eucharist of Christian Burial will be celebrated at 10:30 a.m. on Tuesday, December 11, 2018, at the Sacred Heart Chapel, Saint Benedict’s Monastery, St. Joseph, Minn., for Sister Mary Jo (Robert) Donaldson, who died on December 4, 2018, at Saint Scholastica Convent, St. Cloud, Minn. Burial will be in the monastery cemetery. Friends may call at Saint Scholastica Convent on Monday, December 10, 2018, from 1–4:30 p.m., or for a Vigil Prayer Service at 7 p.m. at Saint Benedict’s Monastery. Visitation continues at 9 a.m. until the time of the funeral on Tuesday, December 11, at 10:30 a.m.
Mary Jo Donaldson was born May 12, 1931, the first of nine children (four brothers and four sisters), to Ralph and Josephine (Monorski) Donaldson in Eau Claire, Wis., where she attended St. Patrick’s Grade and High School. 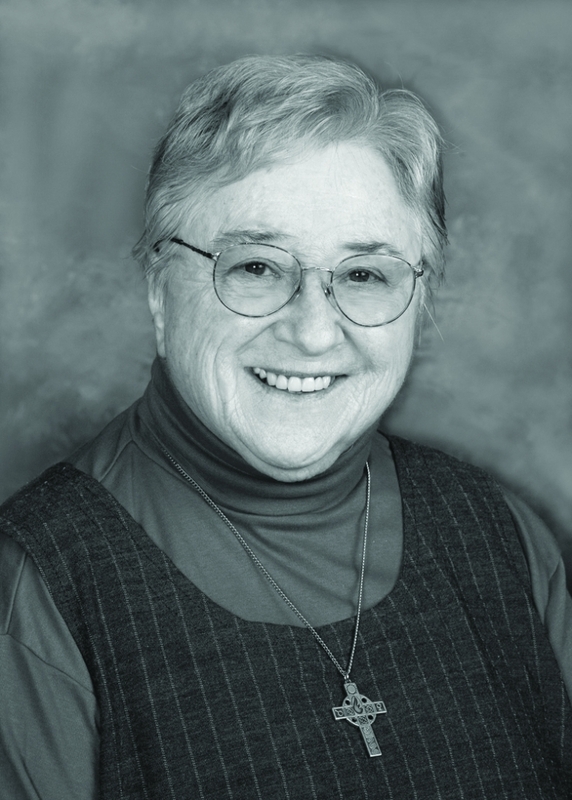 She entered Saint Bede Monastery in Eau Claire on September 6, 1949, and was received into the novitiate as Sister Robert (later reverting to her baptismal name) on June 15, 1950, made her first monastic profession on July 11, 1951, and perpetual monastic profession on July 11, 1954. Her Golden Jubilee was celebrated in 2001 and the 60th anniversary in 2011. S. Mary Jo earned a B.A. degree in English with a minor in social studies at St. Scholastica College in Duluth, Minn. She received an M.A. degree in American and British History from Loyola University in Chicago, Ill., and an M.A. in Pastoral Theology from Saint John’s School of Theology, Collegeville, Minn. Additional studies were done at the College of Saint Benedict, St. Joseph. 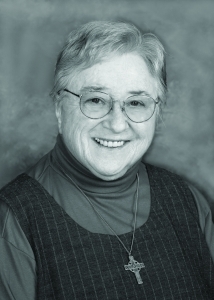 Education was a significant focus of S. Mary Jo’s ministry. 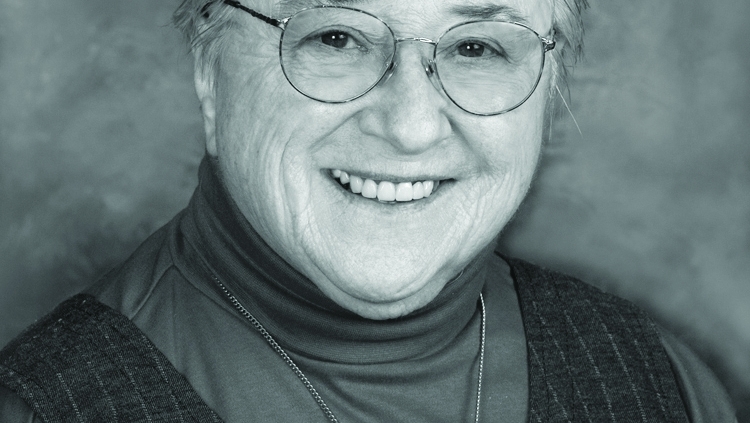 She served as educator, teacher or principal at St. Thomas More in LaCrosse, Wis., Regis High School in Eau Claire (history teacher) and principal at Saint Bede Academy and St. John’s in Edgar, Wis. For three years, she lived in Zimbabwe, Africa, where she served as missionary and teacher of English and history. Following her return to the U.S., she served as pastoral associate at St. Bernard’s Parish in Abbotsford, Wis. Following the merging of Saint Bede Monastery with Saint Benedict’s Monastery in 2010, S. Mary Jo moved to Saint Scholastica Convent to continue her ministry of prayer and community living. In addition to the sisters of her Benedictine community, she is survived by her brother, Patrick, and sisters Elizabeth Maloney, Barbara Collins, Sister Bridget, OSB, and Rita McCarthy. She was preceded in death by her parents, infant brother, John Charles, and brothers, Robert Donaldson and the Very Reverend Thomas Donaldson.